Display language is set to English and Quick Wi-Fi connectivity to smartphones via NFC. Capture amazing detail with the 20.1MP camera than anyone can use. 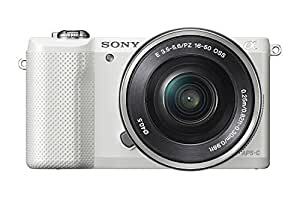 with its self-portrait-friendly zoom lever and 180 Degree-tilting screen that lets you see the shots as you take them, this camera makes quality photography look easy. Ready to share these frame-worthy moments with friends? Faster-than-ever wireless sharing with one-touch NFC connectivity lets you upload to Facebook and more, directly from the camera.